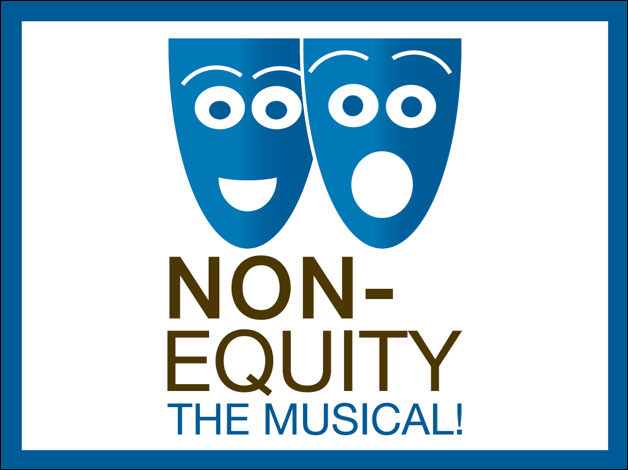 It's been a while in the making, but here it is, the studio album for Non-Equity The Musical! With the help of an awesome group of performers, banding together back in June at a sweet recording studio in Midtown Manhattan, the show album took shape. Check out the video below for a snippet of us in the studio. We couldn't be more excited to share it with you through the various digital media outlets: iTunes, Apple Music, Amazon, Spotify, Google Play, Amazon Music, Amazon on Demand, Rhapsody, and more.